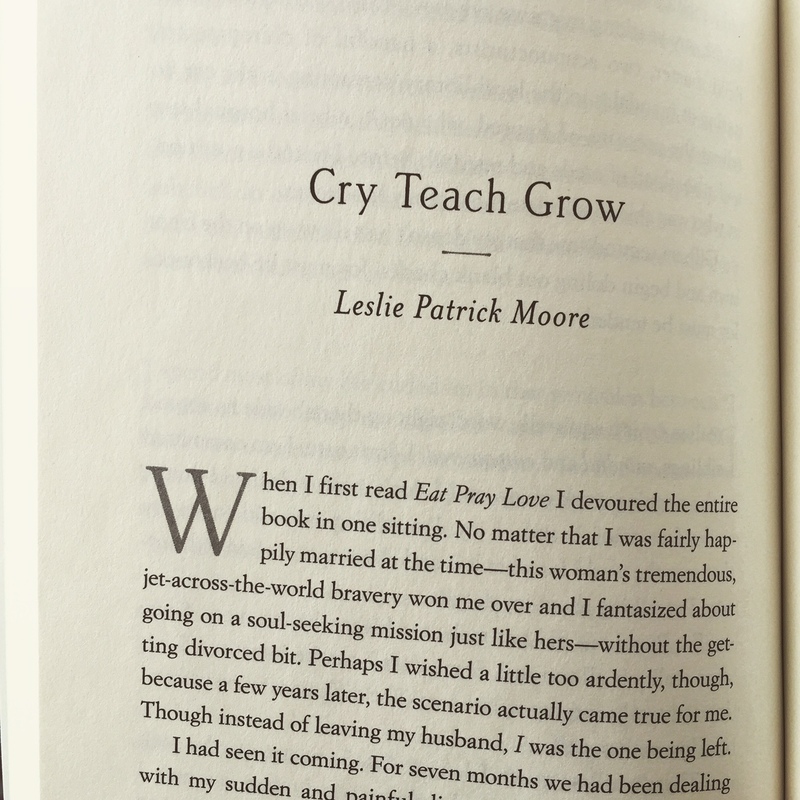 If you’re reading this post because you read my essay Cry Teach Grow in Elizabeth Gilbert’s new anthology “Eat Pray Love Made Me Do It” (published on March 29th by Riverhead Books) I thank you for stopping by! 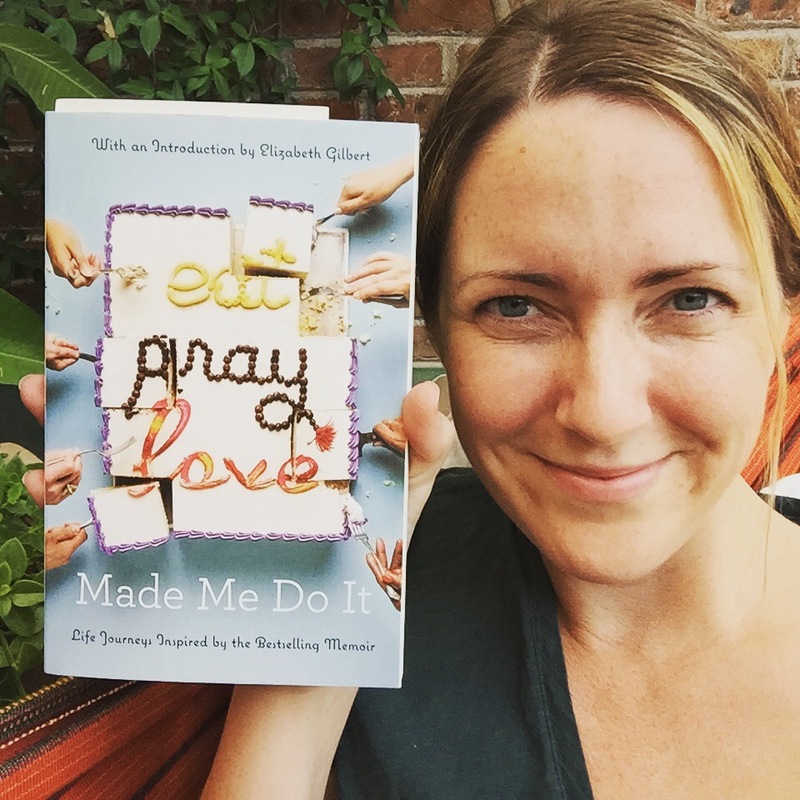 If you’ve found your way here randomly, may I be the first to alert you that there’s a wonderful new anthology curated by Liz called “Eat Pray Love Made Me Do It” featuring 47 essays by people who were inspired by the original book since its release 10 years ago. It’s been six years since my Cry Teach Grow experience, and life has been exciting, chaotic, heartbreaking, uplifting and everything in-between since then. (But hey, who’s life isn’t like that?) These years have taught me just how extremely unpredictable life can be, and that love really can be found at surprising times in the most surprising of places—I met the man who is now my English husband in a smoky foreigner’s bar in Daegu, South Korea on St. Patrick’s Day in 2011, and we’ve been going strong ever since (well, except for that three-month breakup when I ventured solo to South America, unable to reconcile with now husband over the marriage/baby conundrum, but that’s another story). 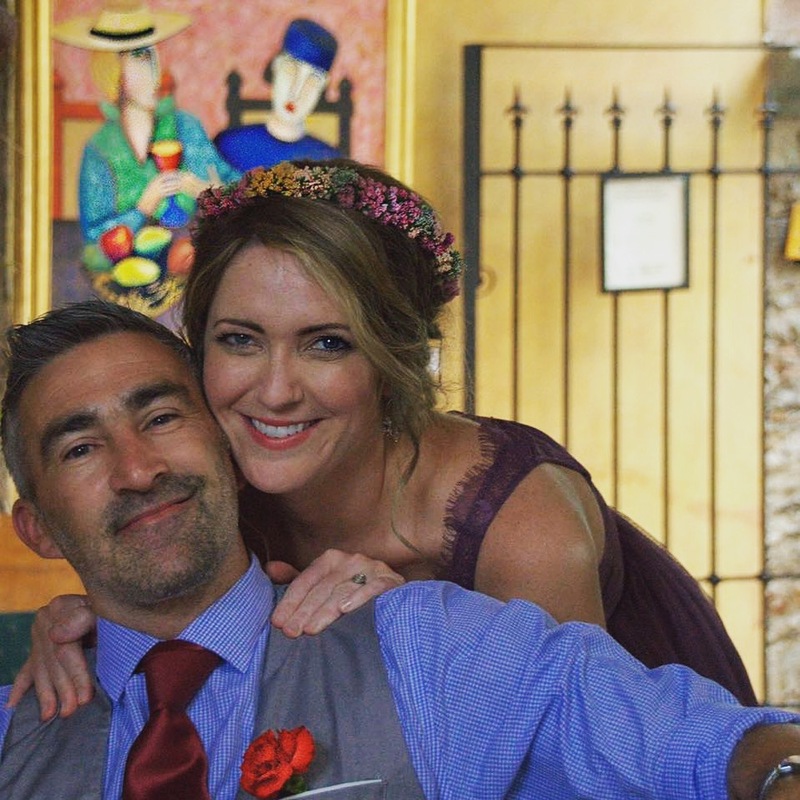 We’ve lived on a tiny Muslim island in Thailand, dived with crocodiles in Australia, hiked in the Himalayas, shopped for a vintage engagement ring in Paris, bought a house in San Miguel de Allende, Mexico (and subsequently appeared on House Hunters International! 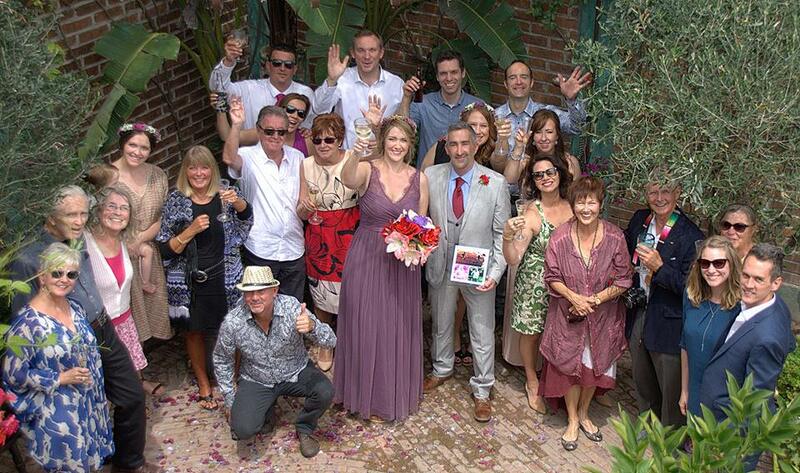 ), eloped in Thailand, and then neatly tied the package together nearly two weeks ago when we had our wedding reception, surrounded by family and friends, in our garden on the five year anniversary of the day we first met in that dingy bar in Korea. When I first moved to Asia, much like Liz when she first set out on her EPL adventure, I had no idea what to expect and I was terrified. I had never lived abroad, never taught school and never been to South Korea (insert a thousand more “nevers” here). I had no idea that I would be so fascinated by the world that I’d become a travel-writing nomad for the next four years, let alone buy a house in Mexico or get married again. But that’s the beauty of life, and as you have read (or will soon read, I hope) in “Eat Pray Love Made Me Do It,” every contributor had their own moment(s) of terror about taking the next step in their lives. Here’s the thing—they did it anyway, and great, unexpected, transformational things happened. I dedicate this post to my fellow essayists, who had the courage to step through terror, change their lives and share their stories with the world. As Liz would say, ONWARD! To find out more about my travel writing, visit lesliepatrick.com. 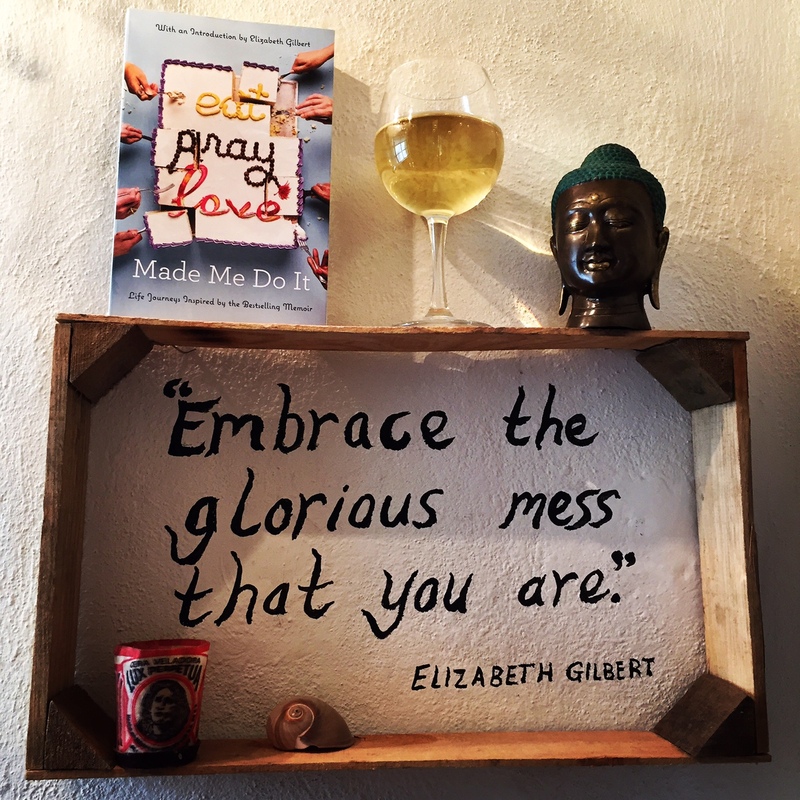 “Eat Pray Love Made Me Do It” is on sale now at local bookstores and through Amazon.com. My husband, Steven Moore, is a writer and photographer, and can be found at stevenmooreauthor.com and at twentyfirstcenturynomad.com. ← My Essay’s in Eat Pray Love Made Me Do It! Leslie, I hardly know where to start! I’m just catching up with you and Steve after several months away from the blog. First off, congratulations on your marriage. That’s fabulous. And next, Wow! The inclusion of your essay in Gilbert’s anthology is spectacular. Congrats again. I can’t wait to read it. It looks like everything is coming up roses for the two of you. Our travels have been (temporarily) suspended because I blew out my knee and recently had to have total knee replacement surgery. Not fun, but I’m working hard on recovery. James and I are looking forward to catching up with you and Steve. Are you in SMA now or on the road?